1 Person representing Autism Speaks, Inc.
1 Person representing Asperger's Association of New England, Inc. While I applaud the legislators for including various advocates and members of the autism community, I'm not certain about legislating representation from specific organizations. On the one hand, it does guarantee a seat at the table, ensuring that voices are heard from many different people within the autism advocacy community. But if the organization closes, the legislation must be amended to remove that organization. Likewise, it means that there is one less seat for representation from other organizations, including any new ones that may form. (Granted, given some of the organizations out there, this might not be such a bad thing.) I'm not all that familiar with how government commissions and committees work, so this may be perfectly normal. At any rate, all members must have interest, experience and expertise in autism and related services. They serve for four years, without compensation, and can be reappointed. Members can also be removed by the governor for cause. The commission's duty is to recommend policies impacting people with an ASD, including Asperger's Syndrome, Smith-Magenis Syndrome, pervasive developmental disorder and "high functioning autism" (which the bill doesn't define). They are responsible for reviewing the various services and supports these individuals need to be able to reach their full potential, from childhood through adulthood. This means issues involving public education, higher education, post-secondary education, getting a job and support for staying employed, providing human services for adults, independent living, community participation, housing and social activities. The commission must also investigate behavioral services based on best practices, mental health services, including access for families of children with ASD. 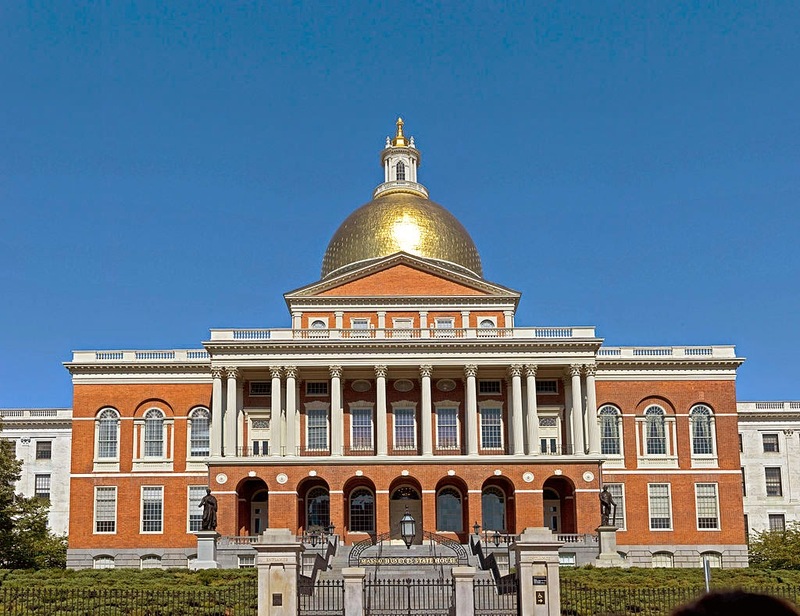 In addition to the new commission, the bill creates within the Massachusetts Educational Financing Authority "achieving a better life experience" (ABLE) accounts. These accounts are administered by the authority and are meant to help and encourage individuals and families to save private funds to support individuals with disabilities (the beneficiaries). From my reading, these accounts are not limited to people with an autism spectrum disorder, but can be used to support any individual with a disability. The money in these funds can be used for disability-related expenses for the beneficiary to pay for things like education, from pre-school through higher education, books, supplies, tutors and special education services; primary residence expenses, such as rent, purchase of a primary residence, mortgage payments, property taxes and utilities; transportation expenses, like mass transit, buying a vehicle and moving expenses; job-related expenses, including training and assistive technologies and personal supports; health insurance, mental, medical, vision and dental health expenses, habilitation and rehab services, medical equipment, therapy, respite care, long-term services and supports, nutrition, equipment and technology that assist or support the individual and help them communicate; financial management expenses; home improvement, maintenance and repair; and funeral and burial expenses. Neither the beneficiary nor any contributor to the account can direct the investments or earnings. Finally, the contributions should not exceed the expenses needed by the beneficiary. The bill makes several changes to the laws involving the Department of Developmental Disabilities. A number of the alterations update language from "mental retardation" to "intellectual disabilities" and person-first language. It also creates a 2-year license for programs offering residential or day care services to the public and providing developmental disability treatment or care. Only programs that are licensed would be able to provide treatment or care for persons with a developmental disability. It also provides that "[n]o person shall be video taped, audio taped, photographed, interviewed or exposed to the public without express written consent from the individual or the individual’s legal guardian". Perhaps the biggest impact of the bill is that the Division of Medical Assistance will be required to cover medically necessary treatments for individuals diagnosed with an ASD. Applied behavioral analysis is called out specifically, but coverage is not limited to ABA. It also includes augmentative and alternative communication devices, such as tablet computers. This expanded coverage of medical expenses, coupled with the ABLE accounts, could go a long way toward helping autistic individuals and their families. The various supportive care and treatments are frequently quite expensive, placing an undue burden upon individuals and their families. Helping to alleviate that financial burden has the potential to remove a great deal of stress. I am encouraged by the broad approach, in particular the inclusion of support for individuals once they "age out" of the system. All individuals deserve the opportunity to pursue higher education, employment and, as far as possible, independent living. I would like to hear others' thoughts on this bill and the changes it is making, especially those who are directly impacted by an autism spectrum disorder or who have been involved in interactions with legislation before.